Camps are held in a small town in Odin, MN. 35-45 wrestlers per camp. Same size, same ability. 8:1 wrestler to coach ratio. Learn techniques that won David, Mike, and Tommy 11 MN state titles & helped each one become Division I NCAA All-Americans. Campers will get 8-12 live matches a day with different partners. Campers will hard drill each move covered during the technique sessions to ensure maximum retention. Wrestlers who finish a Thorn Camp will feel a strong sense of accomplishment. Our mission for every Thorn Camp is to create an ideal training environment. We do this with a unique application process where wrestlers of the same size and ability are placed in the same camp. At camp the athletes will get a wrestler to coach ratio of 8 to 1. They will work extensively on takedown’s (tie up, set up, shot, finish) as well as some mat work. Muscle Memory will be developed through a progressive system of hard drilling, and each evening session is devoted to live wrestling where your wrestler will get 8-12 matches with different partners. 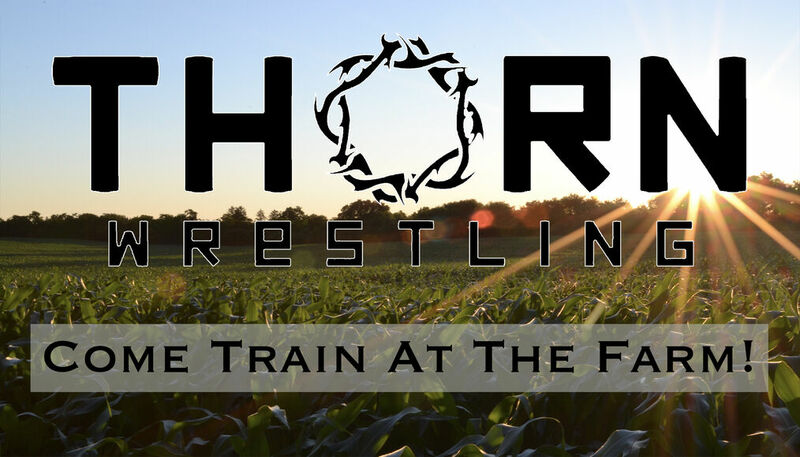 Campers will learn the techniques and training methods that won the Thorn Brothers 11 individual State Titles and helped each one become Division I All-Americans. Remember, summer is the best time to make a jump on your opponents. Put in the time now!